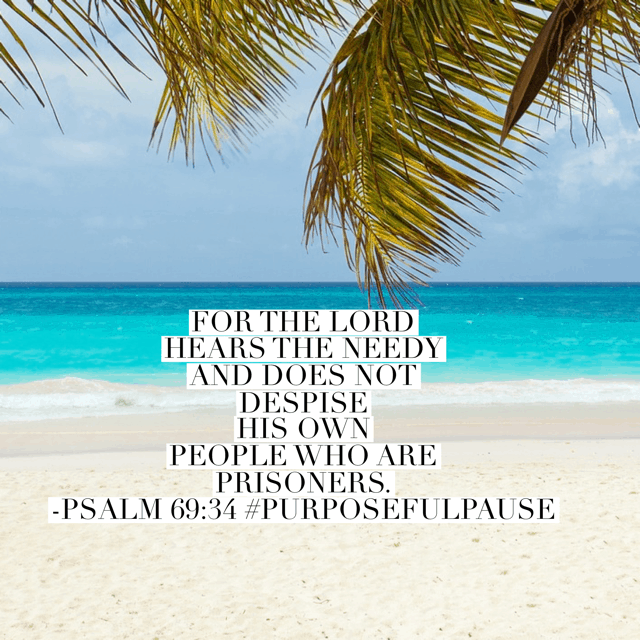 Welcome to the Purposeful Pause Bible reading challenge week 4 summary! 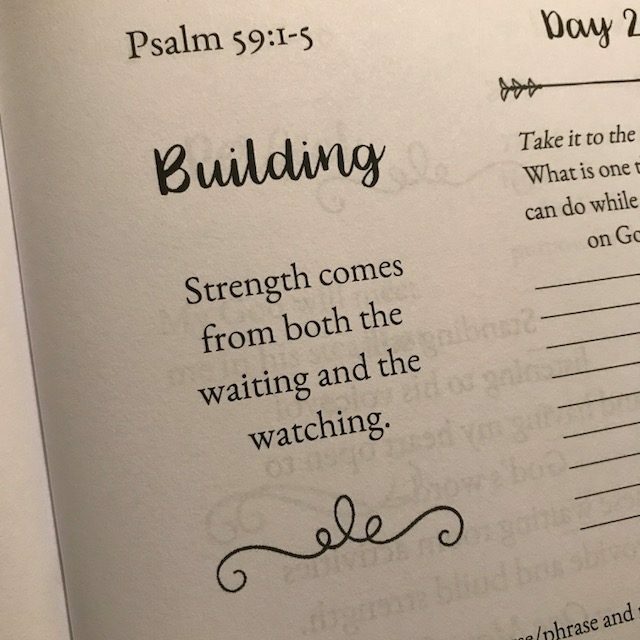 Can you believe we already finished the entire month of Scripture reading about waiting on God? 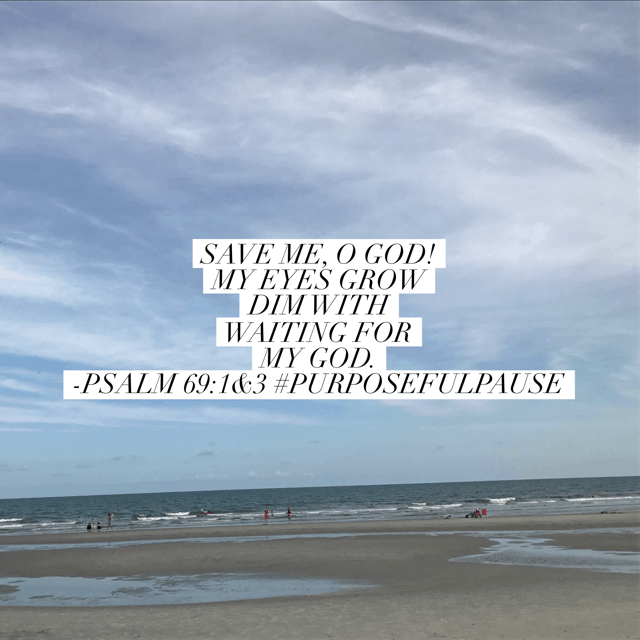 I don’t know about you, but I really soaked up each ready and these reviews help me glance back and collect my thoughts one last time before I move on to the next Bible reading plan. 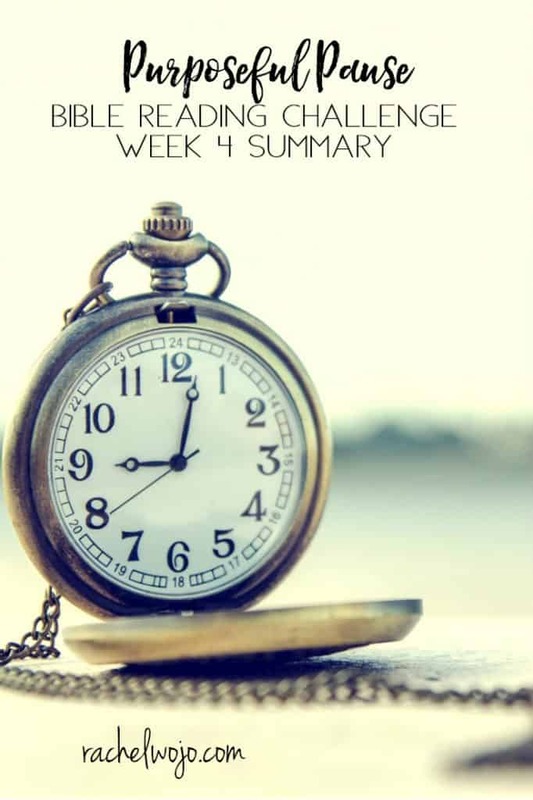 We had a few extra days after week 4 was completed and this post will serve as the final summary to July’s Bible reading challenge. So let’s wrap it up, shall we? The waiting room. 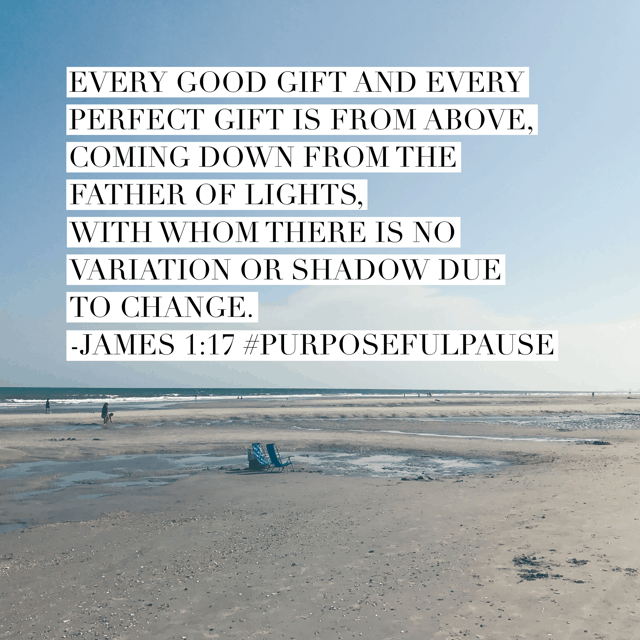 No matter the purpose, we often miss the beauty of the pause. 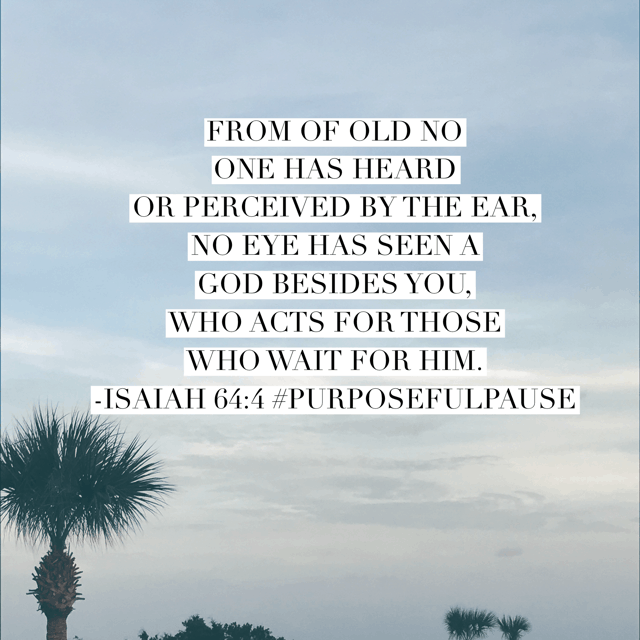 You see, God’s waiting room is actually one of his very perfect gifts for us. 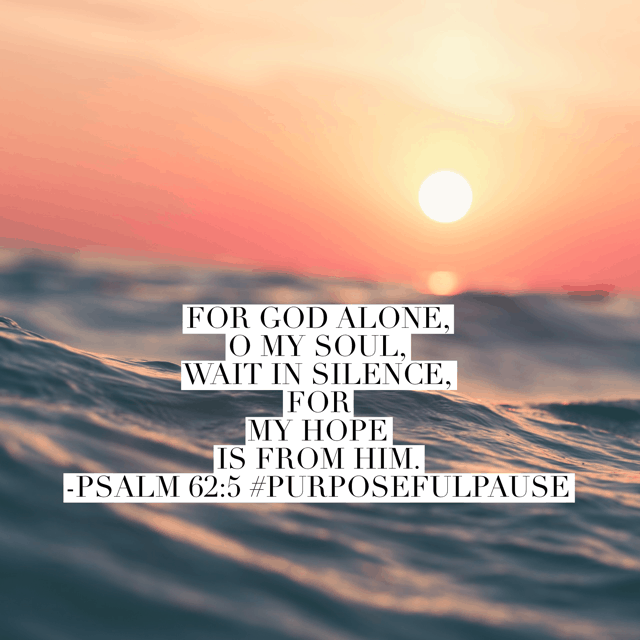 Whether he is using the pause for protection, closeness, growth or all of the above, the waiting room is a gift. Jesus, help me to see it as such today. 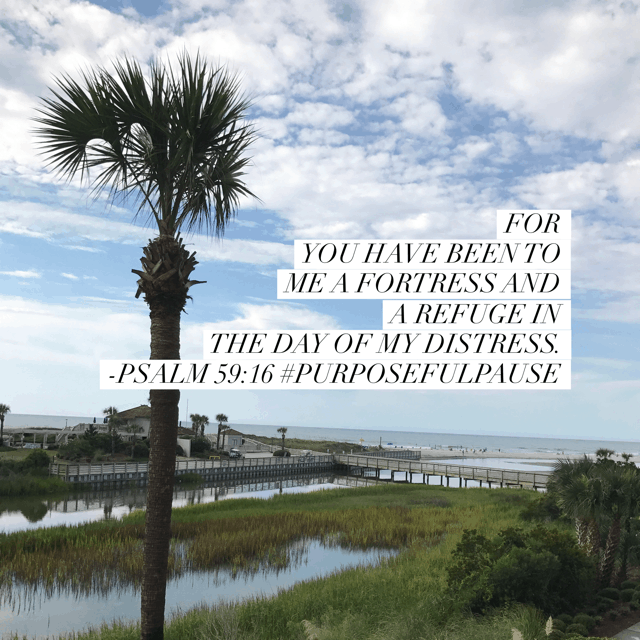 While I long to run ahead and fix problems, blanket solutions, or repair damage, let me remember you are the perfect gift giver and you long to bless me in the waiting room. 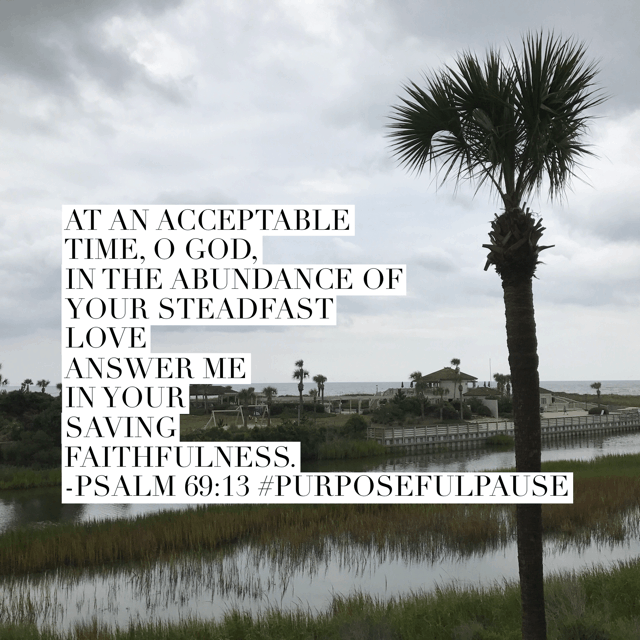 I read the entire chapter today, this last day of the #purposefulpause #biblereadingplan . His timing is perfect. We can rest in that fact. But I love how this verse confirms and deepens the thought that waiting on God is always more than worth the wait. 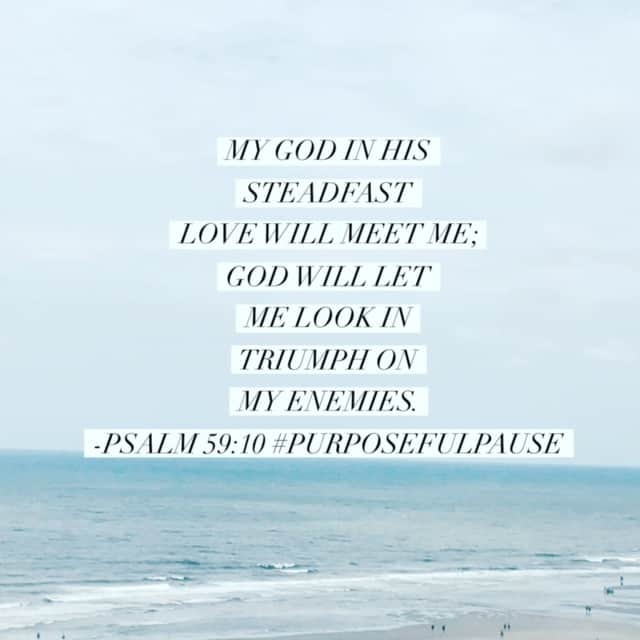 Begin your week knowing that he is still in full control! 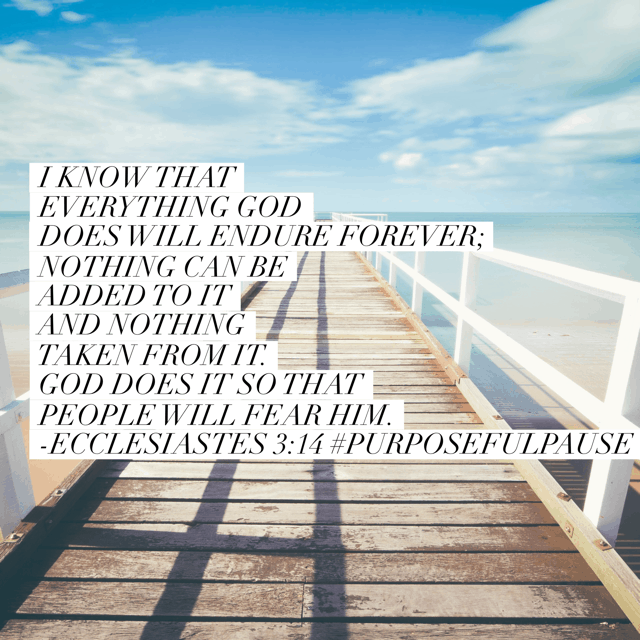 #waitingonGod #biblereading Tomorrow we begin #everythingbeautiful and we will read Ecclesiastes 3 once more. I can’t wait to see his beauty revealed in August! Happy Monday! Tomorrow is another day and I can make it with my best friends God Jesus and the Holy Spirit !